Read about the FDA 510(k) Clearance of the ODIN 1® by the FDA. Our recent indication for pain relief is just the start of what's to come. 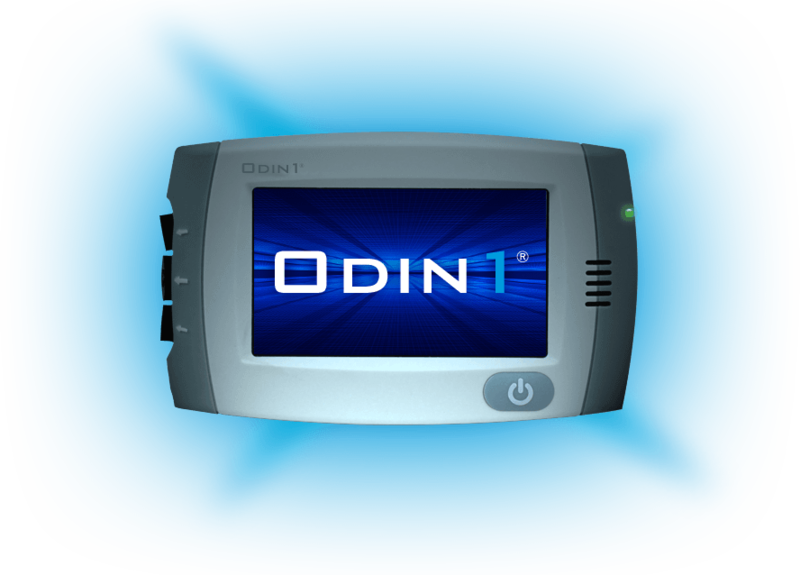 Learn more about research and development for potential ODIN 1® applications.